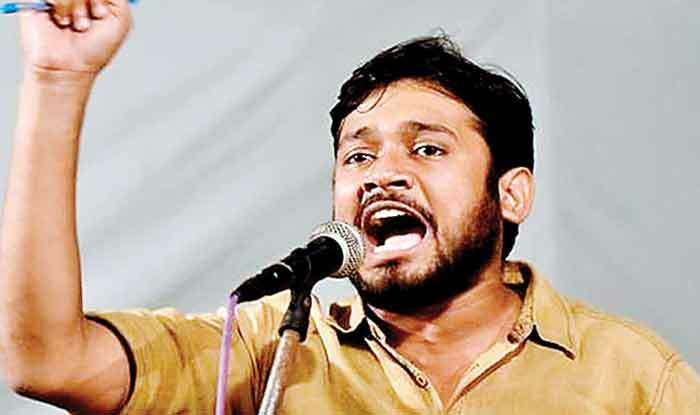 Kanhaiya Kumar is contesting against former Union minister Giriraj Singh from Begusarai Lok Sabha seat. New Delhi: Former JNU students union president Kanhaiya Kumar and CPI candidate from Bihar’s Begusarai welcomed the promise of scrapping the draconian sedition law made in the Congress manifesto, released by its president Rahul Gandhi earlier in the day. He, however, added it is going to be a long process. “First the Congress has to come to power to fulfil such a promise. Even after that, it cannot be done overnight as it would require a constitutional amendment. Nevertheless, I am glad that a beginning has been made. Constitutional remedy is one of the most beautiful features of our democracy,” Kumar said. He added,”The latest instance of its misuse we saw in BJP-ruled Assam, where peasant leader Akhil Gogoi was booked under this law just because he raised a voice against the Citizenship Bill.” Kumar shot to fame after being booked for treason following his participation in a gathering which was organised to protest the capital punishment awarded to 2001 Parliament attack case convict Afzal Guru. Earlier in the day, the Congress party released a 53-page manifesto for the Lok Sabha elections 2019 with a slew of promises including good governance, freedom from indebtedness to farmers, protecting existing jobs while creating new ones and implementing anti-corruption laws without bias. The grand old party promised to omit, amend certain laws, rules and regulation including Armed Forces (Special Powers) Act and section 124A of Indian Penal Code, that defines sedition. “Congress party will initiate a comprehensive review of all laws, rules and regulations and bring them in accordance with constitutional values and democracy,” the manifesto stated.